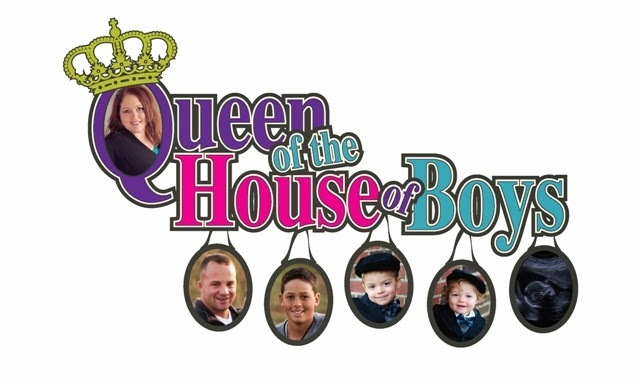 Queen of the House of Boys: Raising Boys Giveaway Winner! Carissa, you were picked for the grand prize. Jess, I have a prize for you too! So, if you could each email me your address & info, I will get them mailed out to you tomorrow! Thanks for joining in on my giveaway!